2018-19 Midweek Concerts On Sale! 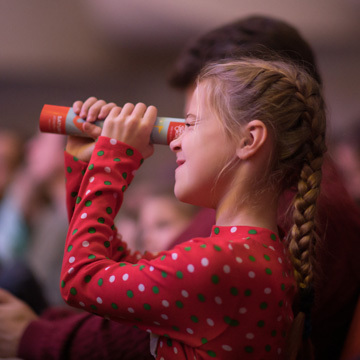 Midweek Concerts: Arts-integrated, interactive and engaging BSO concert field trips, specifically designed for students in grades PreK-2, 3-5, 6-8, and 9-12. Open Rehearsals: Offering serious music students in middle school, high school and college a "behind the scenes look" at a working BSO rehearsal. 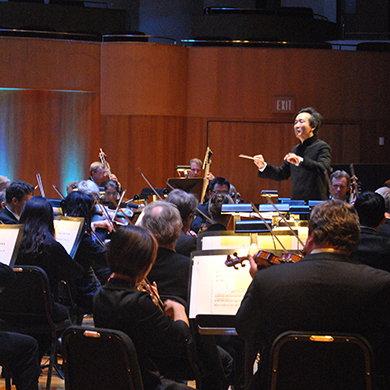 Side by Sides: The BSO partners with Baltimore City, Baltimore County, Anne Arundel County, and the Howard County Gifted and Talented Orchestra to rehearse and perform side by side with the BSO. 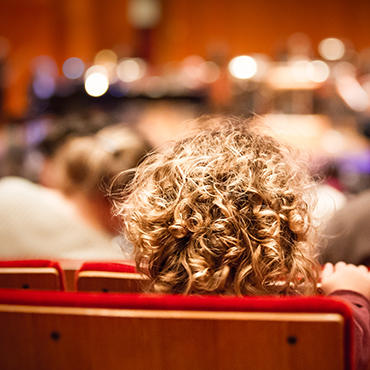 Musical Mentors: An exciting program for instrumental students, BSO Musical Mentors invites visiting groups to book BSO concert tickets in tandem with workshops with BSO musicians. 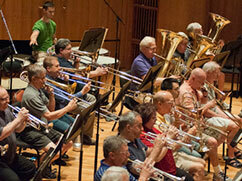 Professional Development: Resources, workshops and a wealth of opportunities for music educators and teaching artists. Inspiring opportunities for aspiring musicians. 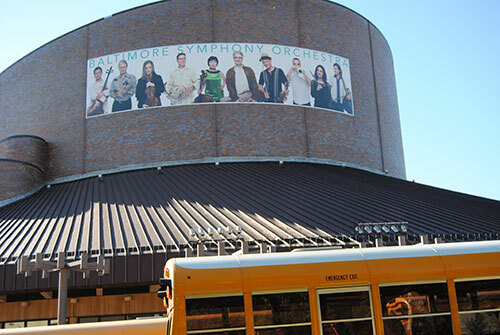 Baltimore Symphony Youth Orchestras: By audition only, the BSYO is comprised of 3 different orchestral ensembles with students through grade 12. OrchKids: Social music education program that currently serves over 1,000 students across 6 schools in east and west Baltimore City schools. High School Side by Sides: Side by side rehearsal and performance opportunities for high school students. 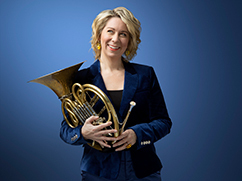 Musical Mentors: An exciting program for instrumental students, BSO Musical Mentors invites visitng groups to book BSO concert tickets in tandem with workshops with BSO musicians. 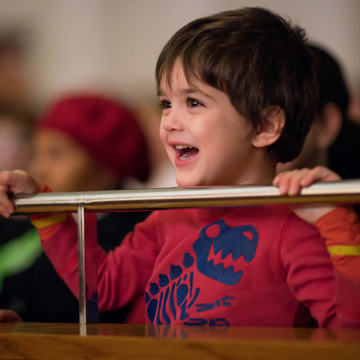 The BSO offers concerts that are fun and educational for the whole family. 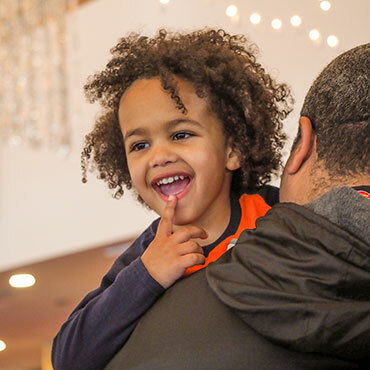 Music Box: A concert series for babies and toddlers ages 6 months to 3 years and their families, the Music Box Series gives your budding music-lover the chance to explore music through highly engaging and interactive performances. 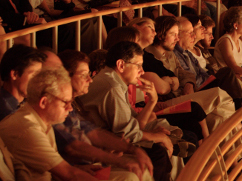 Each concert also includes thirty minutes of exploratory preconcert activities. 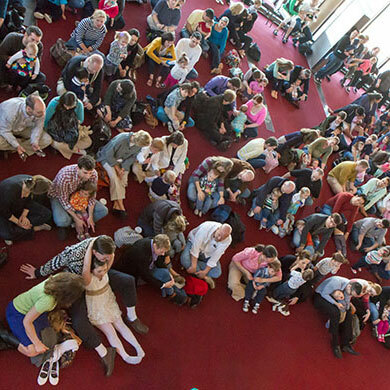 Family Concerts: The Family Concerts introduce the instruments of the orchestra and delight family audiences. Prior to each concert, the lobby fills with exciting crafts, musical workshops, young performers and more. 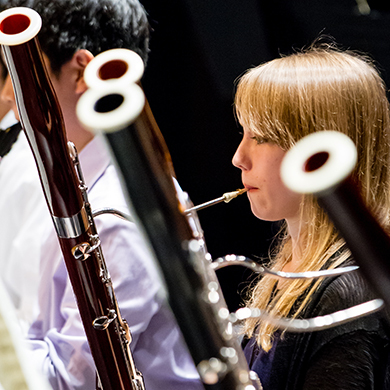 BSYO: Be inspired by talented young musicians in concert. By audition only, the BSYO is comprised of 3 different orchestral ensembles with students through grade 12. OrchKids Concerts: The concerts feature talented students from Pre-K to 8th grade, as part of this social music education program that currently serves 850 students across 5 schools in east and west Baltimore City schools. 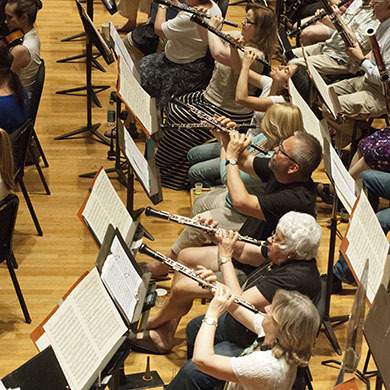 BSO Academy Week (8-day summer intensive): The BSO Academy brings together passionate adult instrumental musicians from all over the United States for a once-in-a-lifetime experience with the Baltimore Symphony Orchestra. BSO Academy Chamber Music Festival @ Artscape: The BSO Academy brings together passionate adult instrumental musicians from all over the United States to perform with musicians of the Baltimore Symphony Orchestra during Baltimore’s Artscape Festival, America’s Largest Free Arts Festival. BSO Academy Clinics: The BSO Academy Clinics offer opportunities for adult musicians to spend a day learning from the musicians of the BSO. 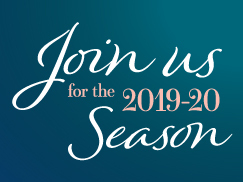 Rusty Musicians: BSO Rusty Musicians invites adult musicians to play side-by-side with the Baltimore Symphony Orchestra in an informal orchestral setting. 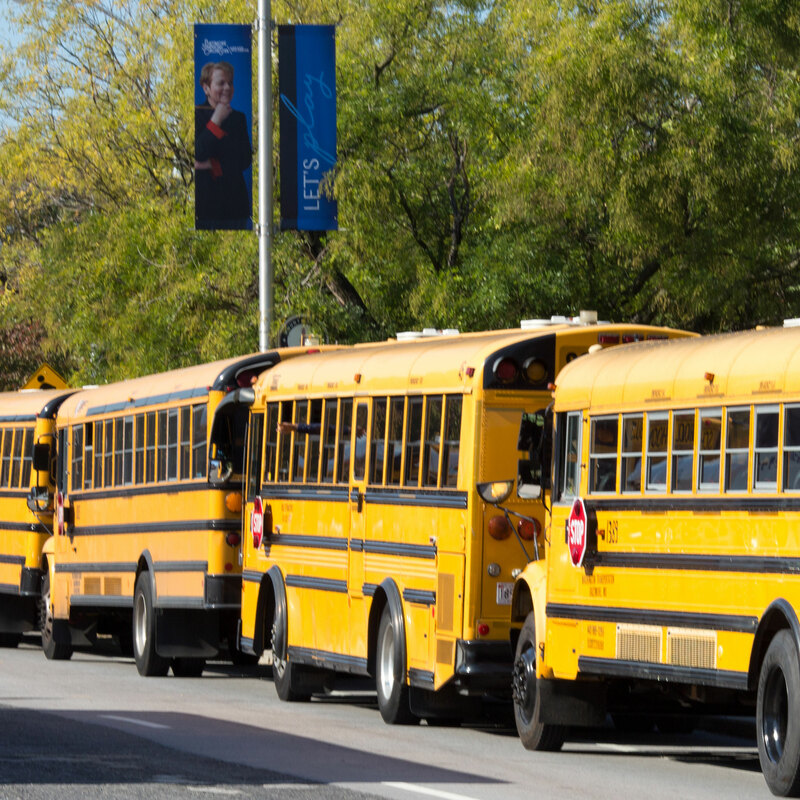 The BSO offers a range of educational offerings throughout Montgomery County. OrchLab: In partnership with Montgomery County Public Schools (MCPS), the BSO’s OrchLab program works to enrich the instrumental music curriculum, enhance student performance skills and offer professional development to school music educators. The OrchLab program is delivered at no cost at selected elementary, middle and high schools that serve high numbers of students in poverty. 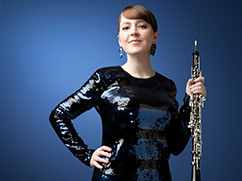 Adult Outreach: Chamber recitals by BSO players. BSO on the Go: BSO on the Go puts selected BSO musicians into the county's elementary schools (including Title I schools). 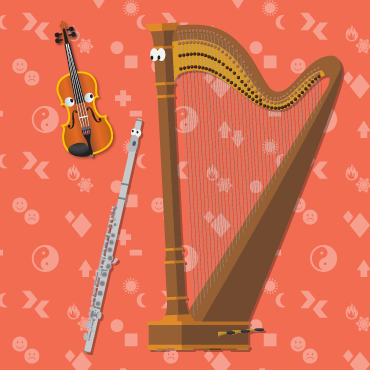 These interactive programs take place in a more intimate classroom setting that encourages students and musicians to engage one another. 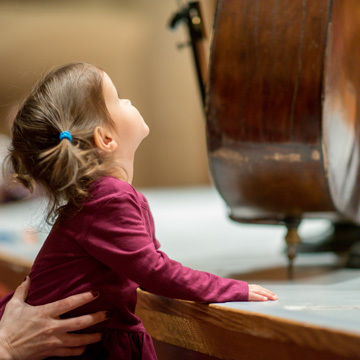 Overview of All Programs: The BSO offers a full range of Education and Community Engagement programs, from budding 6- month-old music lovers to Rusty Musicians at 90+. 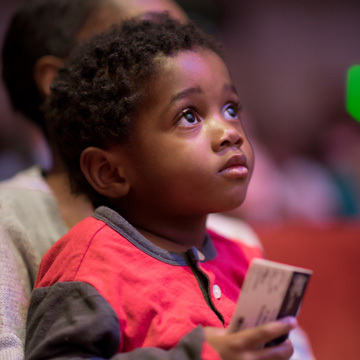 Learn more about all of our programs for babies; elementary school, middle school, high school and college students; adults; and everyone in between. Where We Reach: Our nationally recognized programs reach participants from across the state, from the Pacific to Atlantic coasts, and across the world. 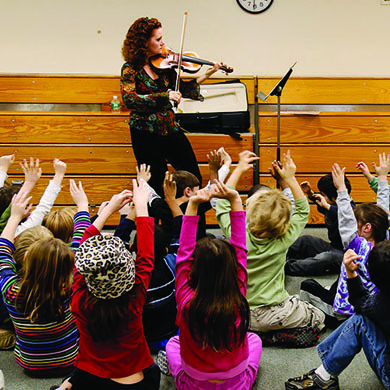 Give: Sustain the BSO's inspiring education and community engagement programs.